Celebrate the art, culture, and history of Pineapple Grove with the kick-off event to Beatles on the Beach. Enjoy open house events, pop-up tent exhibits as well as food, live music, prizes, giveaways and more! 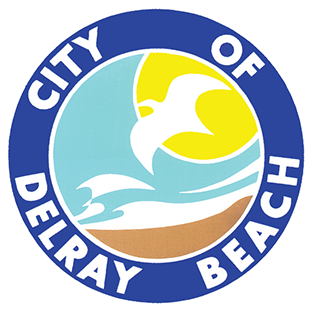 The inaugural Pineapple Grove Art & Music Fest, produced by the DDA, will take place April 25th from 6-9 p.m. and will kick off the weekend-long Beatles On the Beach event! This year's theme, "Pineapple Grove Forever" brings the VDubs Volkswagens to the street, LIVE music & entertainment. 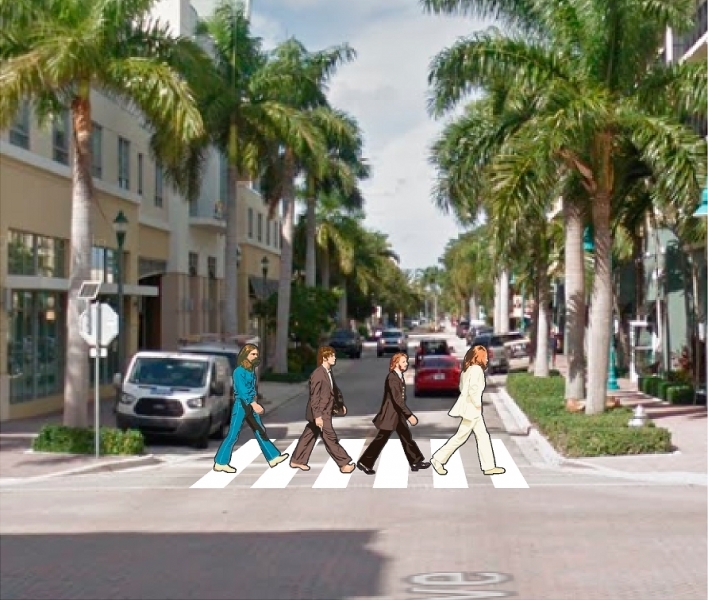 Bring the family, stroll down NE 2nd Ave, take a picture on "Abbey Road" and enjoy an evening of Beatles & Pineapples during this FREE event! Merchant Open Houses & Art Exhibits including a Merchant "Mystery" Tour with awesome chances to win prizes at different locations throughout the event footprint!